A month into his tenure, Illinois Governor J.B. Pritzker tells us about his vision for prosperity. There's no better place than Israel to scout for talent and ideas. 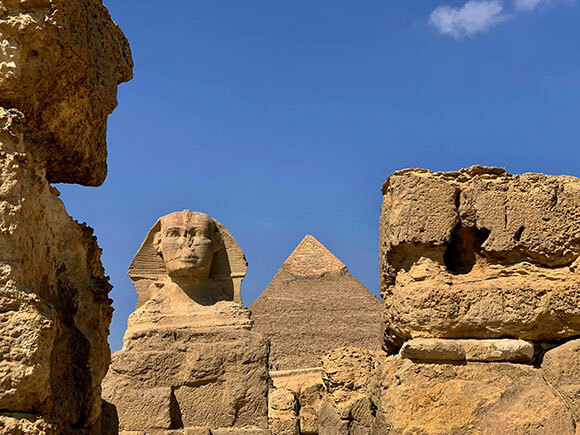 Among the topics connecting the Illinois and Israel articles above is the ongoing trade and innovation connection between startup capitals Tel Aviv and Chicago — a connection Gov. Pritzker says he fully intends to develop further. 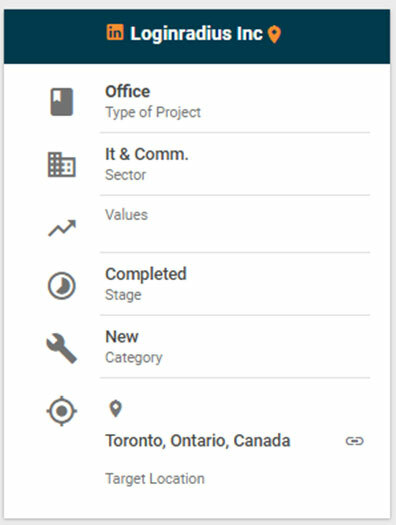 Such ties take concrete form in Conway Analytics' proprietary database of worldwide corporate facility investment projects, whose metrics include country of origin. A glance at data since early 2015 shows why connections with Israeli innovation are important: About half the projects landing in Israel are from Israeli firms, while the rest hail from half a dozen countries, led by the U.S. In the other direction, the nearly 40 projects we've tracked originating from Israeli corporations have landed in 15 different countries in addition to their own. Among the projects is the $85-million, 300-job factory opened in Tbilisi, Georgia, last year by defense electronics and unmanned aircraft systems company Elbit Systems, based in Haifa. 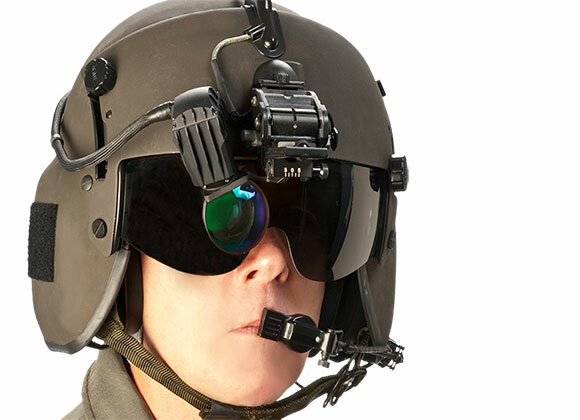 Among other products, Elbit Systems makes sophisticated helmet display and tracking systems for air force pilots. 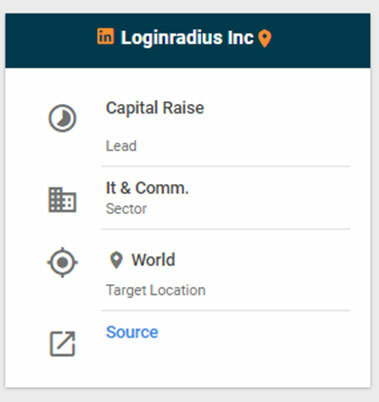 In July 2018, Conway Analytics delivered a Lead Signal indicating that New Delhi–based application provider LoginRadius had raised $17 million in a Series A round funded by a consortium of investors including Microsoft’s venture fund M12. The company planned to use the funds for product development and global expansion. In January 2019, LoginRadius announced the opening of a new office in Toronto, Ontario, Canada to serve customers in eastern North America. The venture-backed customer identity and access management firm has expanded rapidly in the last year, opening offices in San Francisco, Hyderabad, Sydney and London. LoginRadius has over 3,000 business customers around the world. 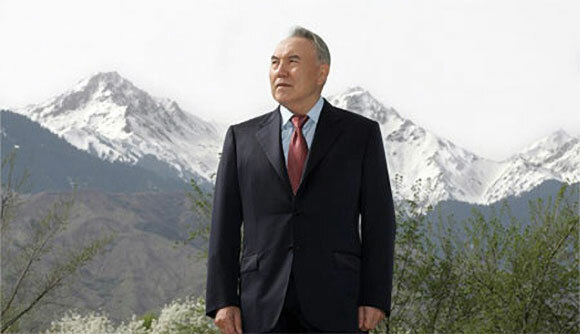 After three decades at the top, Kazakhstan President Nursultan Nazarbayev this week announced his resignation, though Al Jazeera reports that he is “keeping the constitutional status of both 'leader of the nation' and chief of the country's security council. "The Road to Somewhere," a Site Selection Online Insider originally published in March 2013, explores the president's vision and the goals of the Kazakh capital of Astana leading up to hosting the 2017 World Expo. 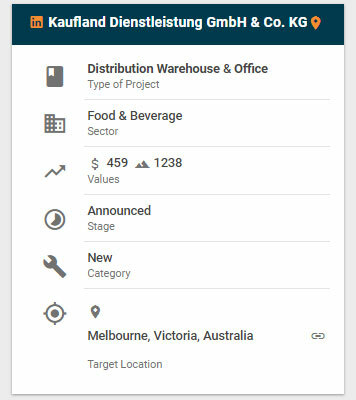 Germany-based grocery chain Kaufland has announced plans to build a new distribution center in Melbourne as part of a new expansion into the Australian grocery market. The company will invest A$459 million (US$$335 million) in its first Australian facility. 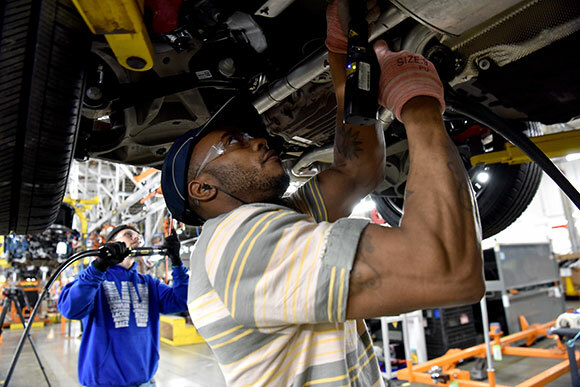 The 1.2-million-sq.-ft. facility will include temperature-controlled storage and automation and be home to 600 new jobs. Kaufland is a leading grocery chain in Europe, and operates 1,300 stores with 150,000 employees across seven European countries. 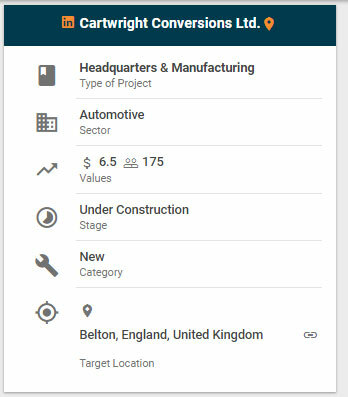 Cartwright Conversions has announced plans to build a new headquarters and manufacturing facility in Belton, England, United Kingdom, located east of Sheffield and Leeds along the M180 motorway. Cartwright will $6.5 million in the new facility and create 175 jobs over 18 months. The company produces specialty vehicles such as ambulances, security vans, trailers and custom vehicle bodies.